Reformation BBQ&A Queens NY from Reformation Presbyterian Church on YouTube. Reformation Presbyterian Church is taking Sunday outside. Come and join us for absolutely free snow cones, all-you-can eat feasting, fellowship, preaching about Jesus, and an interactive Q&A. Call or E-mail in your questions about God, Christianity, the Bible, and/or religion, then come to the park, eat well, enjoy the time, and listen for answers at BBQ&A on August 7, 14, and 21. Come to one, some, or all! We hope to see you there! 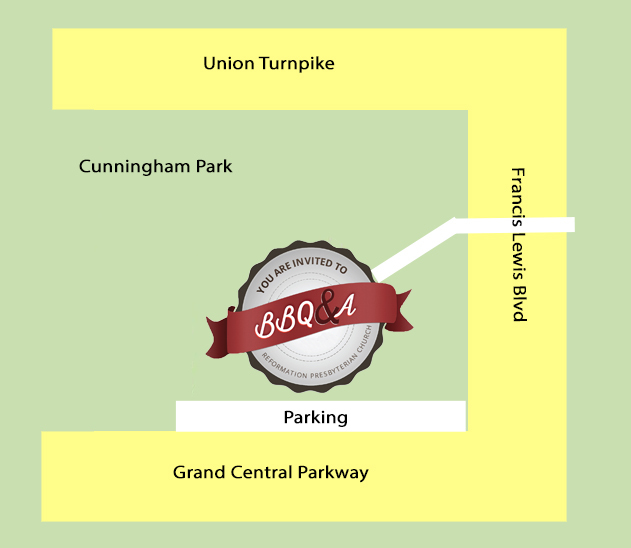 BBQ&A will be at Cunningham Park, picnic area “Purple.” Use the entrance to Cunningham Park located south of Union Turnpike on Francis Lewis Blvd. After entering the park, continue to drive until reaching the Parking Lot. Picnic Area “Purple” borders the right side (the North East side) of the Parking Lot. Any questions? 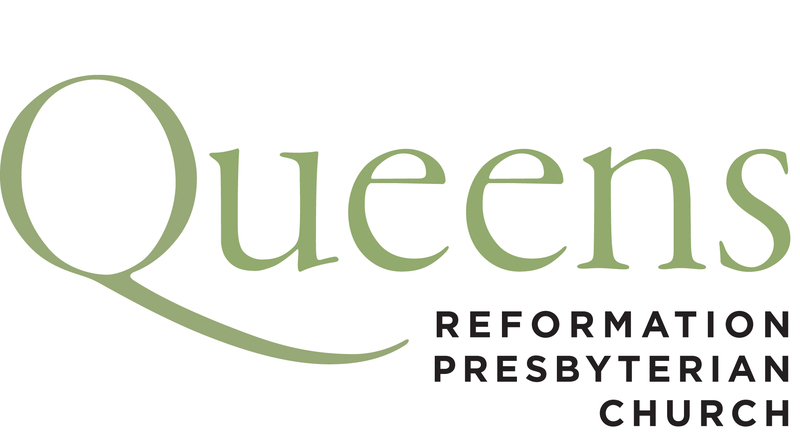 Ask by e-mailing jon@queensreformation.org.